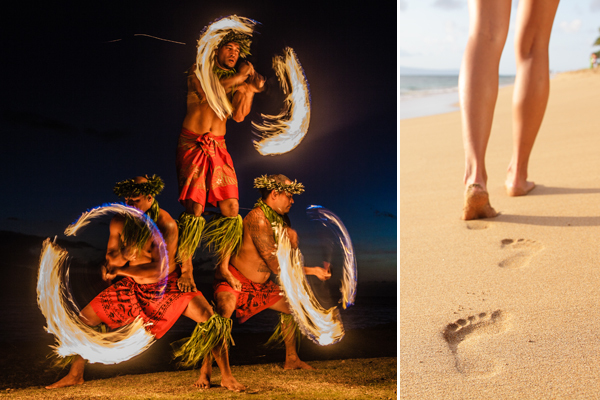 Things to do on Maui: Awesome Maui, Hawaii Activities! 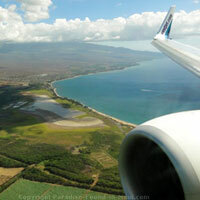 Looking for fun and relaxing things to do on Maui? 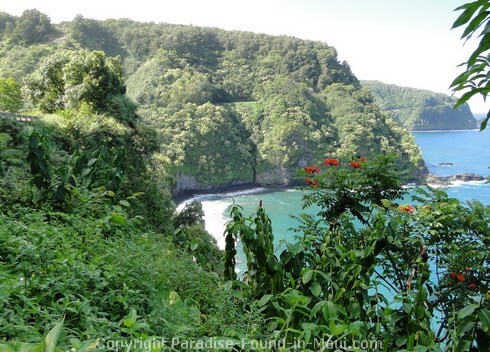 Find out what our top Maui, Hawaii activities were for those days when we just wanted to take it easy! Read our reviews, and enjoy the photos as you go along! One of our favourite things to do was to just lounge on our favourite beach all day in the warm sun! 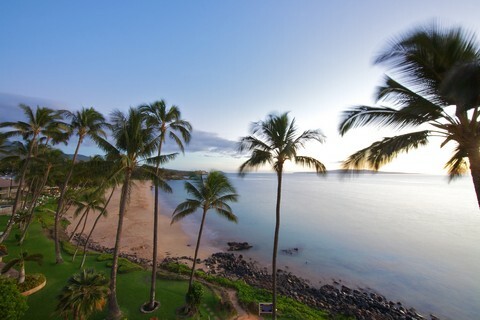 After all, no Maui vacation would be complete without beach time! 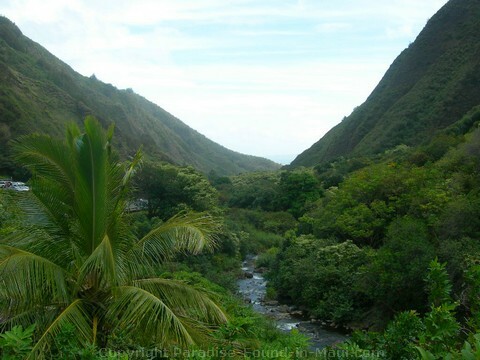 If you feel like exploring, there are lots of fun and relaxing Maui, Hawaii activities in the beautiful Iao Valley. I'm not a huge shopper, but even I can't resist doing at least a little bit of shopping on a Maui vacation! Lahaina is truly irresistible for shopping, and if you're lucky, you'll find some real bargains at a flea market along the roadside like we did! Boating excursions are another great way to relax! Maui whale watching tours are always very popular, and if you go, you won't want to miss out on my best tips for whale watching in Maui! And be sure to read all about our fun time whale watching in Maui with the Pacific Whale Foundation! 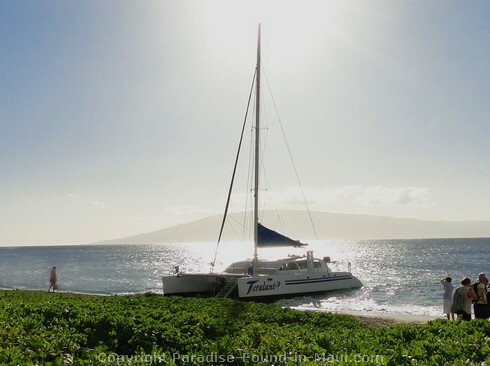 Most of the whale watching boats leave from the harbours in Lahaina or Maalaea, but some, like Kaanapali's Teralani (pictured below), will even pick you up right from the beach! How awesome is that! 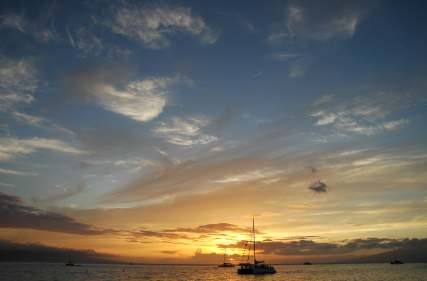 The various sunset cruises are another great option. We LOVED our cocktail Maui sunset cruise, but if you want a full meal, there are sunset dinner cruises too! Speaking of full meals, if you're in the mood for an extravagant splurge, you'll be interested in hearing all about our dinner at our favourite Maui restaurant for THAT! Oh! 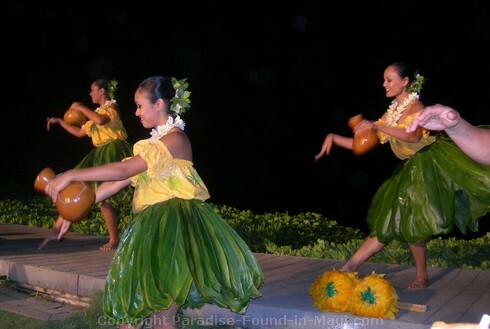 And how about one of the very best Maui, Hawaii activities EVER: the Maui luaus where you get wined and dined in true island style! 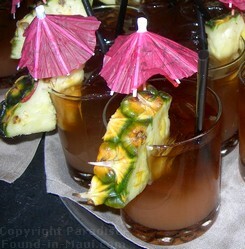 Find out why this luau and this one too, were the 2 best luaus we've ever been to! Another most excellent way to spend an evening is to immerse yourself in Hawaiian culture and mythology at the spectacular Ulalena. This colourful stage production at the Maui Theater in Lahaina is truly unique and you won't see anything quite like it anywhere else. Sit back, sip on a glass of pineapple-scented wine, and enjoy the show! We relaxed in the hotel lounge with a Mai Tai! The perfect end to a long day of sightseeing - there was always a friendly bartender and group of fellow tourists to be found there, which made for great conversation and memories! Now that we have kids along for the ride, we've had to improvise and change our nightly ritual. So now, after they're asleep for the night, we love to unwind with a glass of wine on our lanai. I must say, sitting under the stars, gazing at the silhouette of swaying palm trees in the moonlight, and listening to the crash of the surf, is a pretty darned good way to end the day! Since I love to compare notes with others on what the very BEST things to do on Maui are, I was wondering - what are YOUR favourite Maui, Hawaii activities when you're in the mood for a low-key, mellow day? Do you have a favourite spa? 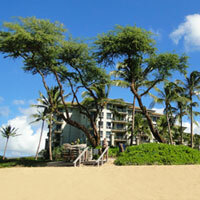 Have you discovered a great beach for lounging around? 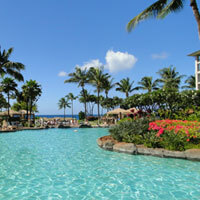 Click here to chime in and share YOUR favourite things to do on Maui to relax!